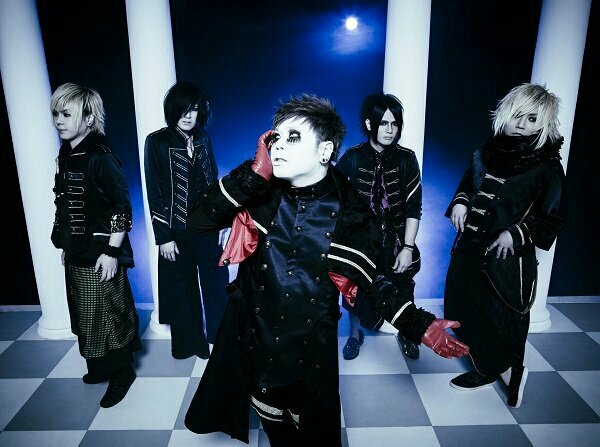 NoGoD - New Single "Missing" Release | VKH Press – J-Rock & Visual Kei Coverage Worldwide! 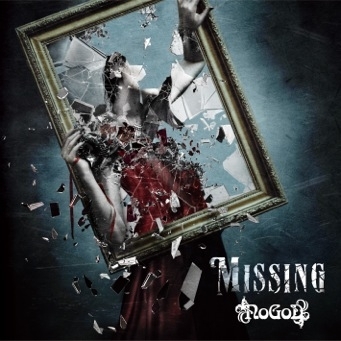 NoGoD will release their new single "Missing" on April 21st. It will be CD only, with 5 tracks and cost 1728 yen. You can check out the tracklist below and pre-order the single on CDJapan!